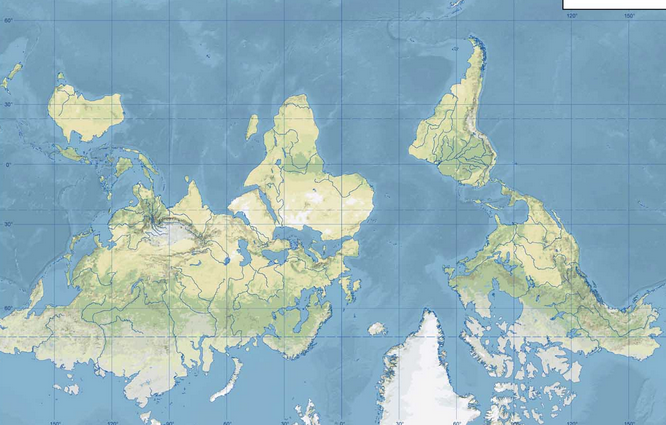 A to Z maps online provides 100,000s of royalty-free, downloadable maps for academic and non-commercial use. We have free access until June 15th. Let us know what you think – email eaccess-admin@middlebury.edu or your liaison. This entry was posted in LIS Staff Interest and tagged Maps, trials, trials FY 2013 on April 16, 2013 by Arabella Holzapfel. 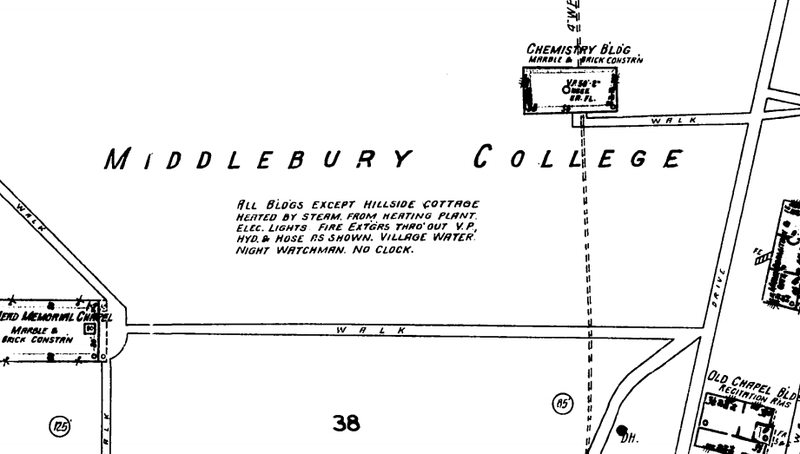 The Sanborn Company began making fire insurance maps in 1867. Sanborn maps are valuable tools for urban specialists, social historians, architects, geographers, genealogists, local historians, planners, environmentalists and anyone who wants to learn about the history, growth, and development of American cities, towns, and neighborhoods. Digital Sanborn Fire Insurance Maps, 1867 – 1970 has been expanded from just Vermont to all fifty states, plus the District of Columbia. Sanborn Maps Geo Edition allows searching by GPS coordinates and includes tools that layer maps from different years on top of each other and over modern street, satellite, and hybrid layers via a Google map interface. This enhanced version of the Sanborn maps database currently includes maps from a dozen states and will grow with time. Both are available on the trials page at go/trials. This entry was posted in LIS Staff Interest and tagged geography, library collections, Library Spotlight, Maps, trials, trials FY 2013 on August 20, 2012 by Rebekah Irwin. Want an easy way to create graphs, charts, and maps with data from the World Bank that you can add to your report or presentation? Check out the interactive eAtlas of Global Development. Watch this short video tutorial to see all the cool things you can do with it. This entry was posted in Middlebury Community Interest and tagged Facebook, Maps, statistics on January 27, 2012 by Brenda Ellis. New compact shelving was installed in the SE corner of the lower level, and all of the books in the “stacks” (aka general collection shelves) were shifted toward Z. Therefor, if you’re used to finding your favorite PQ books in a specific spot, to find them now, keep following the alphabet toward Z until you run into them. The Vermont Collection was moved to the middle of the lower level, as were the Arabic, Chinese, and Japanese Collections. The VHS collection was moved to open shelves in the center of the Main Lvl just east of the Government Documents. This entry was posted in LIS Staff Interest and tagged collections, Davis Family Library, Maps, Music Library, Research & Collection Services on May 5, 2011 by Joseph Watson.